Allison paving landscape and design are specialists in all kinds of building projects. 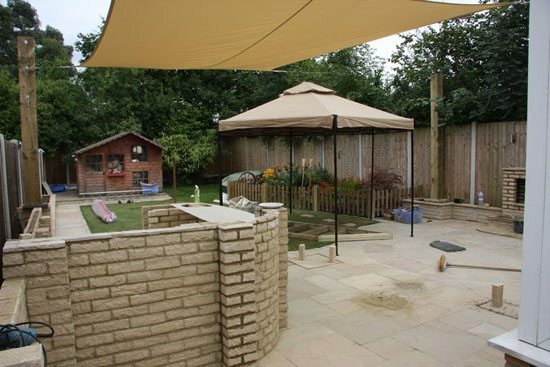 If you are looking for a new garden wall, loft conversion, garage conversion, extension, base work for outbuildings or footings and base work for a new conservatory, you have come to the right place. We can carry out building work and brickwork projects to any sizes, styles and specification without undue fuss and has little disruption as possible. If you would like to see some of our previous brick work, then we can supply numerous customer references if this is required. Allison paving will always carry out any brickwork projects ourselves from start to finish, professionally and within the time scales agreed. Of course, we will keep you updated on our progress every step of the way keeping within your budget. All of our tradesman we use are fully qualified in their respective fields. They are trustworthy, very polite and can be quite funny at times. By working with a company that has been established for over 25 years, offering full guarantees on all building work, you can have the peace of mind in knowing that the work will be carried out to the highest of standards, without any loose ends for you to worry about. 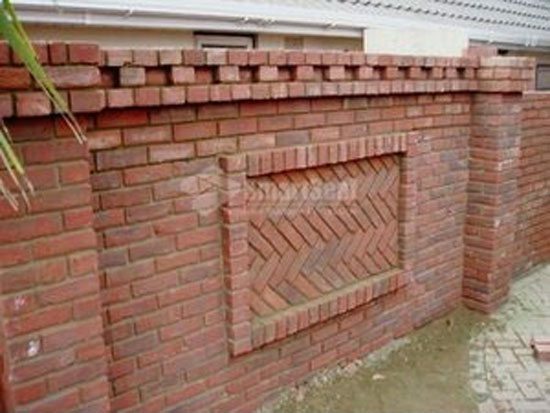 We can build you a brick wall around the front, side or back of your property in the design of your choice. This will keep your property protected as well as giving you the privacy you need. You might like us to build you a raised area where a hot tub can be placed. Steps can then be incorporated into the design so you can walk up to the hot tub and down to your patio with ease. 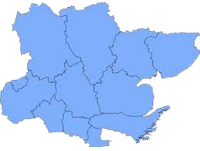 If you are thinking about having an extension or a conservatory, then we can supply the materials and lay the base area and footings all ready for these to be built. Visit our brickwork and building gallery to see a few examples of our workmanship. Alternatively, contact us directly for more information on the building and brickwork services we can offer.